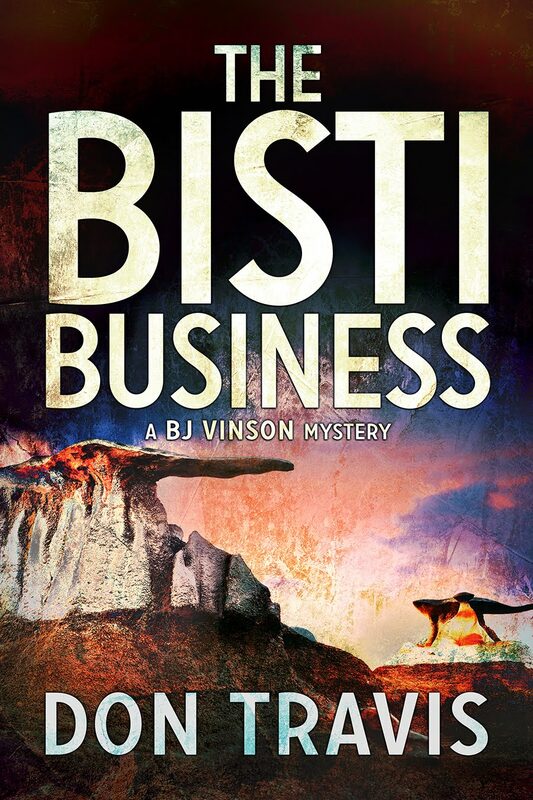 Last week, we met Sam Dunkard, a crusty old soul from THE BISTI BUSINESS. 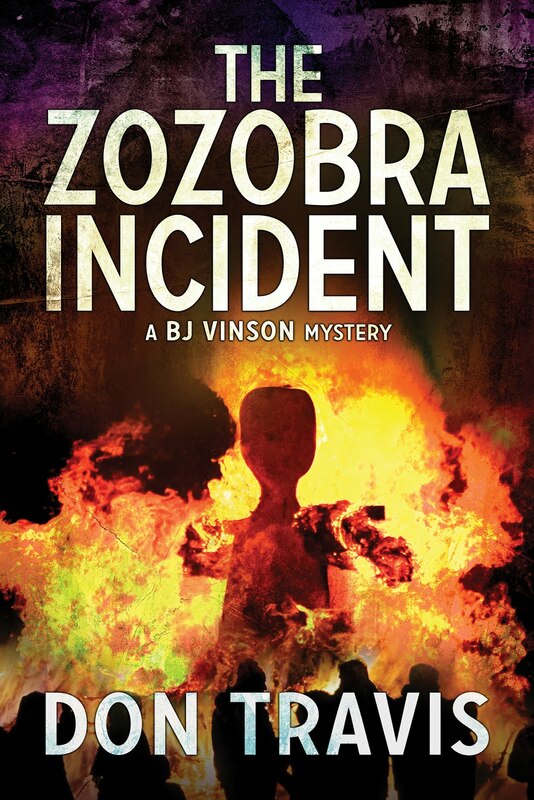 This week we get a glimpse of genteel, blue-haired Gertrude Wardlow from THE ZOZOBRA INCIDENT. She’s BJ’s nosy neighbor from across the street who continually surprises him with her pluck. We don’t actually meet the elderly widow in the scene, but the action gives you a sense of her. 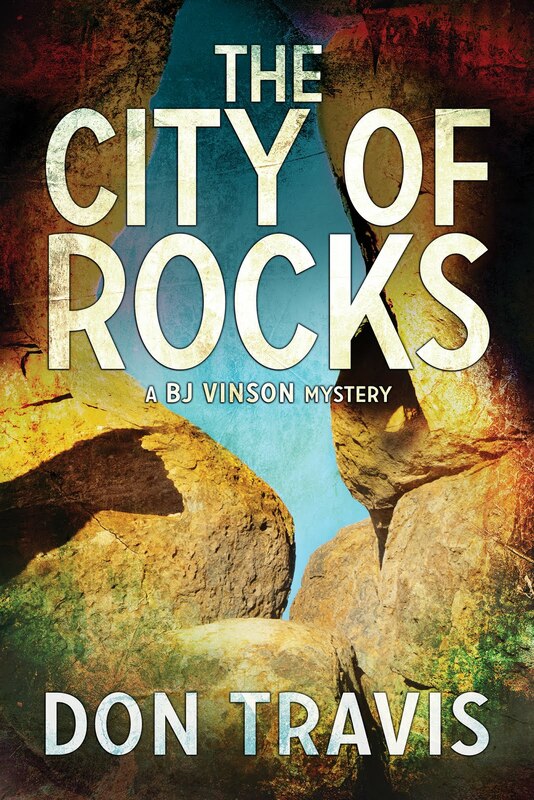 By the time scene at the end of Chapter 22 takes place, BJ Vinson is getting closer to identifying whoever is behind the blackmail attempt against his client, and death threats have been made. Stowing my vehicle in the garage seemed prudent under the circumstances. I locked the Impala and closed the double doors, making certain they were secure. All right—so it was like wearing a belt and suspenders, but sometimes that’s not only appropriate but also judicious. A cautious stroll around the place to scope out the backyard for skulkers and the shrubbery for miscreants revealed nothing amiss except a couple of bald spots in the greenery. Some of the lawn sprinklers needed adjusting. Was the same thing happening to the grass around front? I latched the gate firmly behind me before making my way down the driveway to check on the grass. The rose bushes running along the edge of the house needed pruning. And weeding. There was always something. I smiled as the curtain at the picture window across the street twitched. Resisting the urge to wave to my inquisitive neighbor, I mounted the steps to my front porch where I paused. The hair on the back of my neck rose at the sound of an approaching motor. I whirled as a motorcycle roared to a stop in the middle of the street. The driver and the man in the saddle behind him both raised their arms. I dropped to the floor and rolled toward the porch’s solid stone balustrade. The roar of a heavy-gauge handgun all but drowned out the dull purr of the more deadly automatic weapon. Bullets smacked into the stone at my head. Chips from the wooden railing along the top rained down on me. In the sudden silence that followed the gunfire, I heard excited chatter. The gunmen should have roared away, but they hesitated. My mouth went dry. The old wound in my leg throbbed. They were coming to finish the job. I fumbled the small semi-automatic from my jacket pocket. It was no match for the gunmen’s firepower, but it might be enough to keep them from coming any closer. Just as I bounced up from behind the banister, a thin, quivering voice demanding to know what was going on sent me into shock. Gertrude Wardlow, bless her meddlesome old soul, had the same effect on the gunmen. The world seemed to freeze. Two hoods in black leather with opaque helmets masking their features paused in the act of reloading. The man on the back carried what looked to be an Uzi. The driver had just popped a fresh cylinder in a big-assed revolver. Beyond them, and in my direct line of fire, stood my white-haired neighbor. So much for trying to draw blood from the bad guys. Deliberately aiming to the left, I squeezed off a round, chipping bark from the trunk of a weeping willow my mom had planted when I was a toddler. The pop of my tiny pistol was laughable. But it got their attention. I bellowed for my neighbor to run for cover and dropped to the floor again. A fusillade shredded the remainder of the wooden railing over my head. The throaty growl of a heavy motor echoed up and down the street. The bike’s wheels screeched. The stench of burning rubber blended with the odor of cordite, a hideous olio. I was halfway to my feet when another round of gunfire drove me flat again. But instead of the thud of bullets against brick or flying woodchips, there was a scream and the sound of breaking glass from across the street. Did BJ’s problems with the case get his nosy and seemingly frail elderly neighbor killed? Keep on reading. It’s a mentally healthy thing to do. I always look forward to hearing from any of you who’d like to make contact.